This post is coming a little later than I had wanted, but I’ve had to take the past week easy because I’ve not been well. However, this is the final thing for Bout of Books I wanted to do, and here it is. On day Four of Bout of Books I hosted the Modern to Classic Challenge and there were so many awesome responses, that I felt like I should write a little wrap up and summary of the submissions. I will not pick on anyone but I want to talk in general terms of the books that so many people spoke about. There were some trends that seemed to stick out, for example, a large bunch of these novels fell into the dystopian genre. 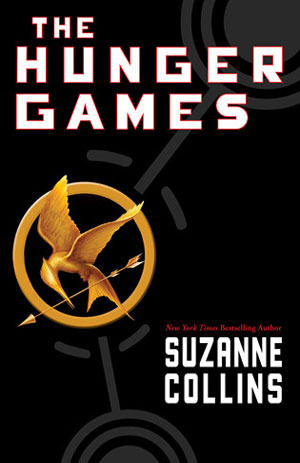 The most nominated novel would have to be The Hunger Games. So many people stated that this book breathed new life into the dystopian genre and therefore would be considered a classic for years to come. I think The Hunger Games is wildly popular right now but I wonder if the popularity will last 50 years, but at this point we cannot know and I respect that most people in the book blogging community hold The Hunger Games as being one of the best novels of this generation. 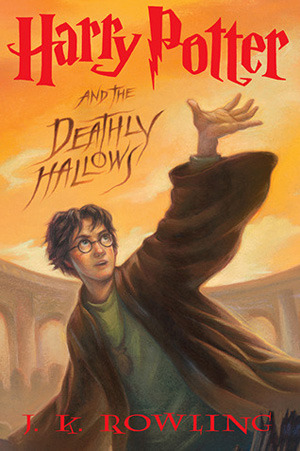 Harry Potter and The Deathly Hallows also had many votes. I had a feeling if I did not put the 10 year restriction on the challenge that everyone would just say Harry Potter and the Philosopher’s Stone. I did not expect so many people to still advocate the last book of the series. However, so many people love this series that I should not be surprised! 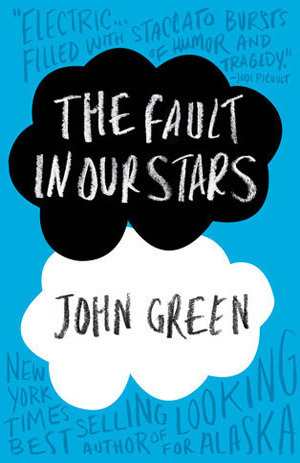 Other novels that deserve honourable mentions include The Fault in Our Stars which I have not read or seen the film. I am not sure my views on John Green, I have seen some literature out there that criticises his style of writing and the way he portrays teenagers which makes me dubious and I usually do not recommend him to my students, because I have not read his work. He is wildly popular and maybe I need to pluck my head out of the sand and read one of his books because apparently the Fault in Our Stars is going to be a classic one day. 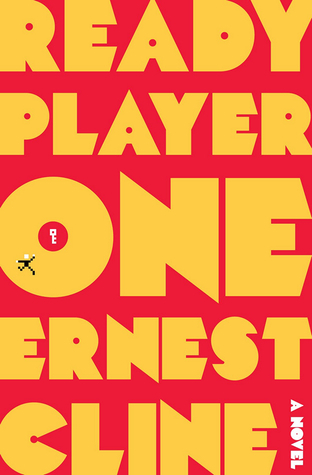 Ready Player One seems to be well respected and there were many reasons for why this book would be considered a classic in the future.Its one of those books that everyone has heard of, even if they haven’t read it! Although, everyone should read it. 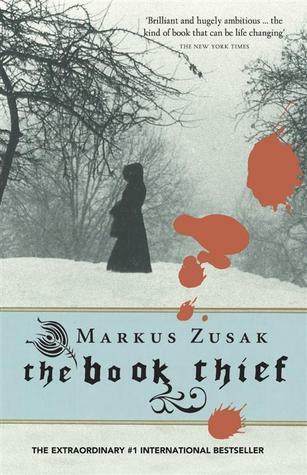 It would be remiss of me if I did not mention The Book Thief by Marcus Zusak many people answered the challenge with this book, and with many different reasons. I do love The Book Thief, but just like with The Hunger Games I am not sure if this book’s hype will last for long enough. 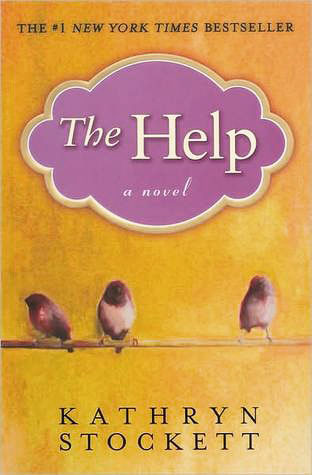 Other honourable mentions go to The Help and the works of Rainbow Rowell. 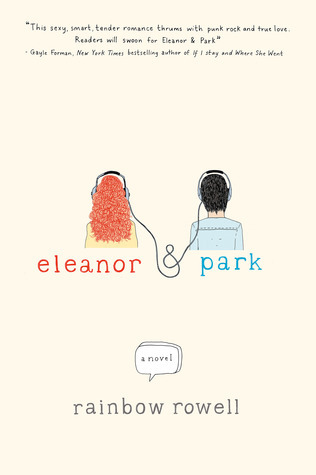 My ignorance of Rowell’s books will mean that I refrain from making any comment, but the winner of the challenge did pick her novel Eleanor & Park as her pick. I would like to congratulate Keely, of I Read It and Wept, for winning! Please check out her blog, she has some really interesting content!